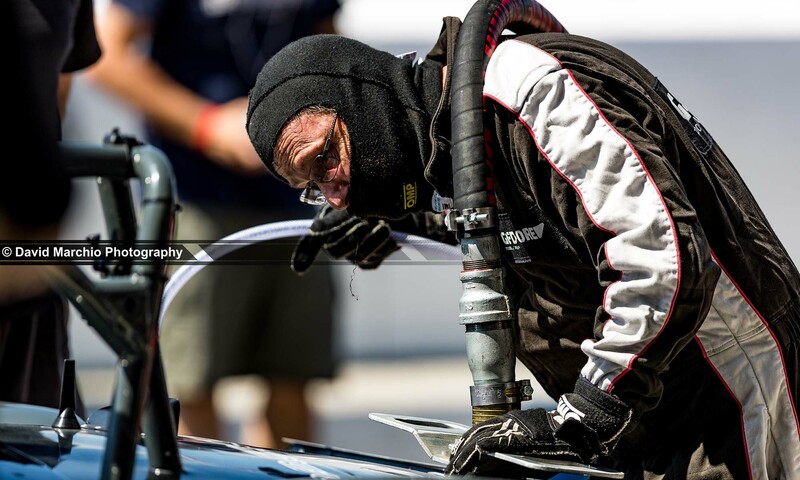 2019 SA Endurance Series event coverage part one. 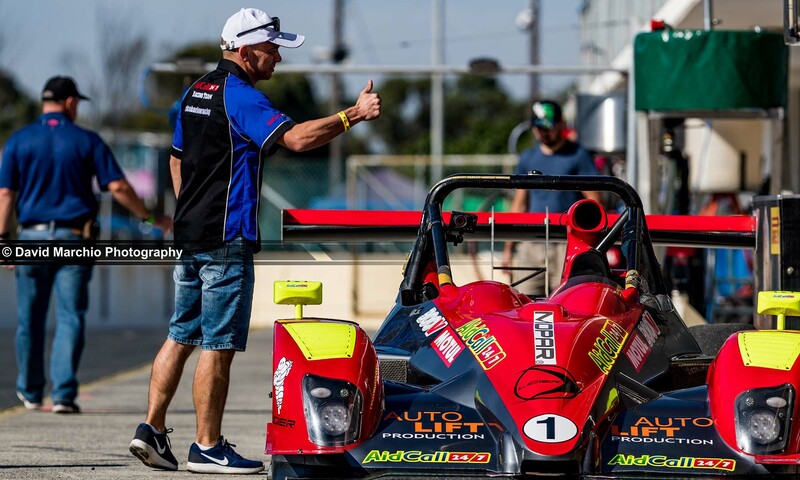 Killarney International Raceway in Cape Town hosted the first round of the 2019 SA Endurance Series (SAES), dubbed the Campos 600. 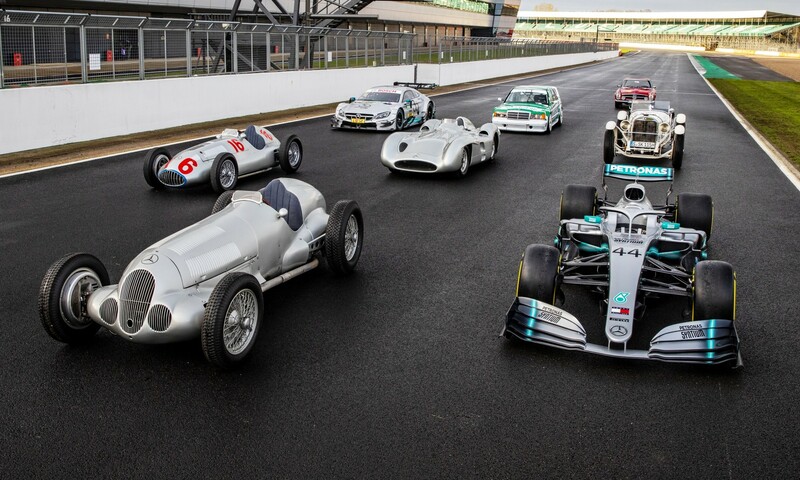 The four-hour-long event featured an impressive entry list. Among others the reigning SAES champions Team Aidcall24. 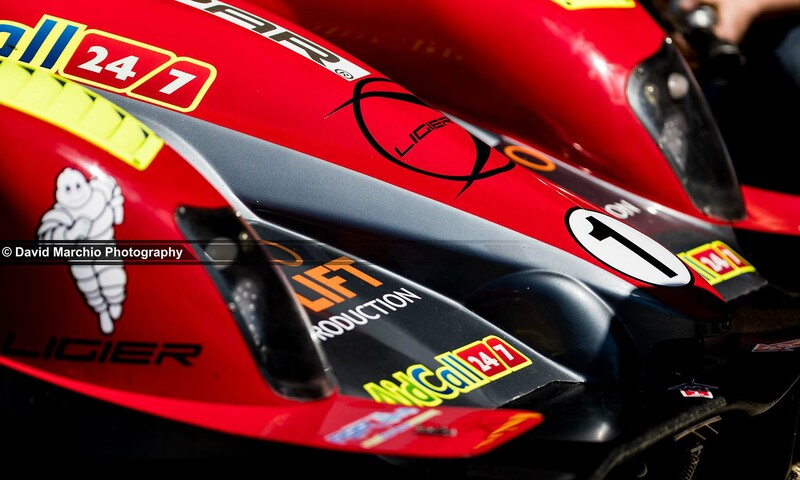 The very same team grabbed victory at Killarney in their Ligier JSS3 (#1) completing 160 laps in the four hours. They were followed home by the Lamborghini Gallardo of Stradale Motorsport (#13). This part one of a two-part series, with images shot exclusively for Double Apex. 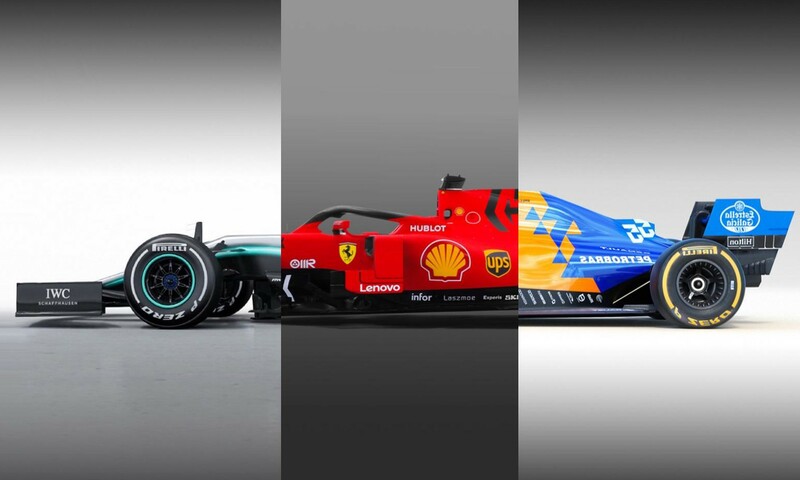 Keep an eye out for Part Two, going live later today, which will feature more racing action shots. Reflecting on the day ahead. Fuel and ready. The Ginetta having a fill-up. 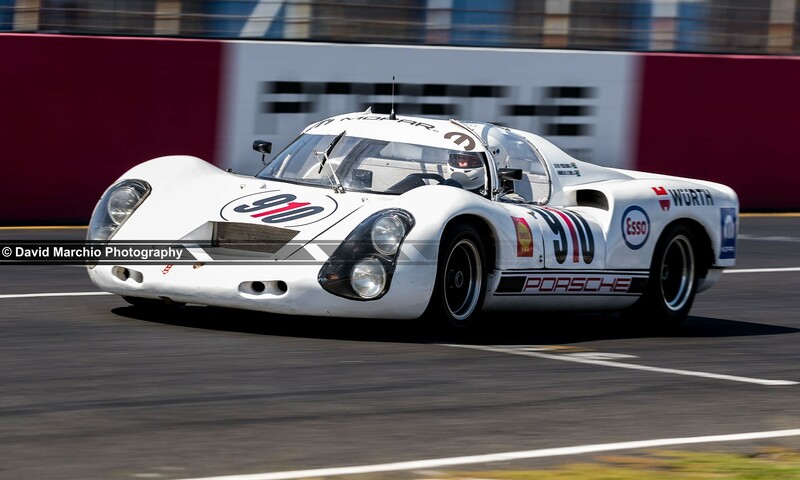 The Porsche 910 in bright white livery, made a return to the Campos 600. A belly full of fuel after a top up for the Backdraft Roadster of Bateleur Motorsport. 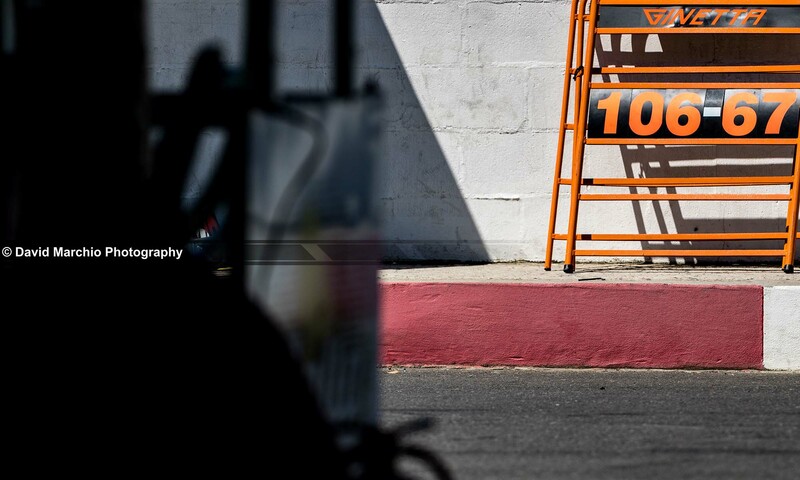 Number 1, reigning champions Aidcall247 were one of the teams to keep an eye on heading into Campos 600. 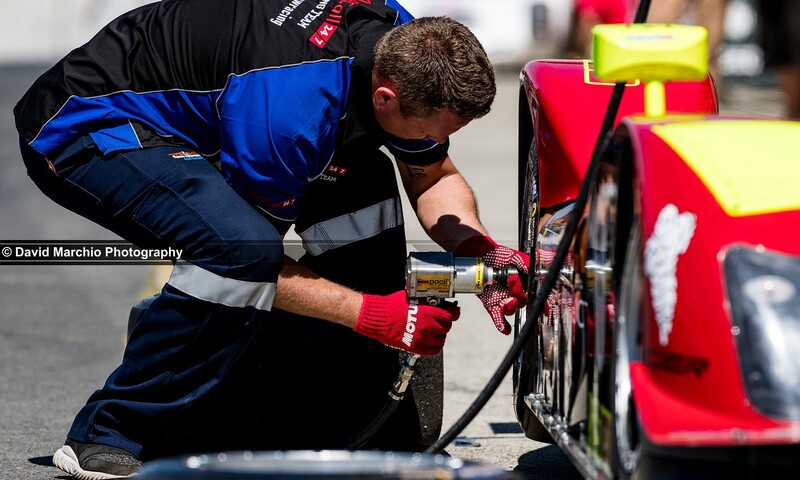 Pit crews worked tirelessly to ensure all cars were ready for the endurance showdown. 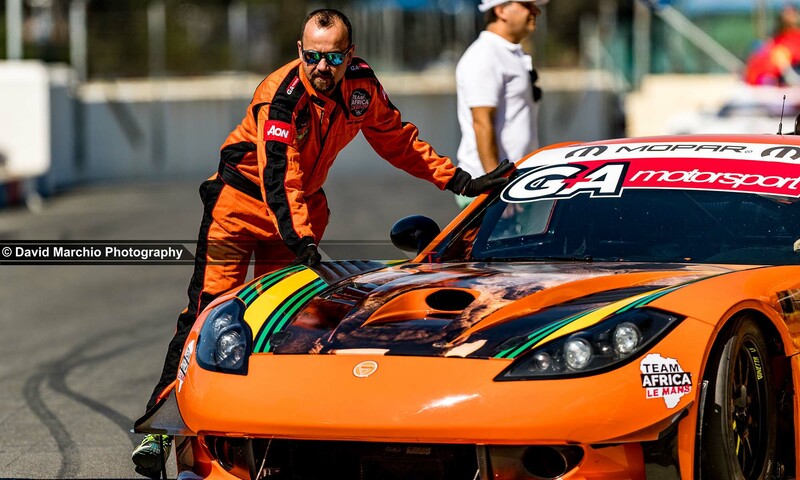 Let’s not forget the unbelievable moment the Ginetta G57, in the hands of Stuwie White, recorded an official outright lap record for Killarney International Raceway of 1 min 06,67 sec during qualifying. Click here for part one and part two of the 2018 SA Endurance Series Campos 600 event galleries. 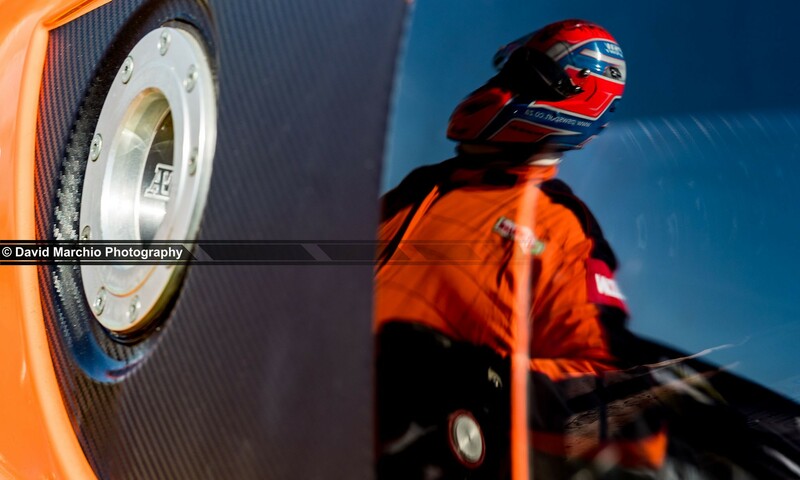 David Marchio is an award-winning motorsport photographer. 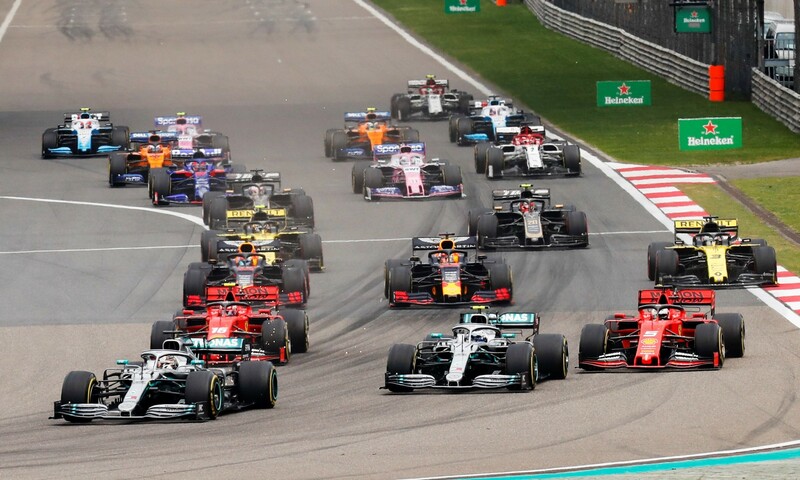 His unique perspective and technical ability allow him to capture striking images that encapsulate the intense emotions associated with racing.